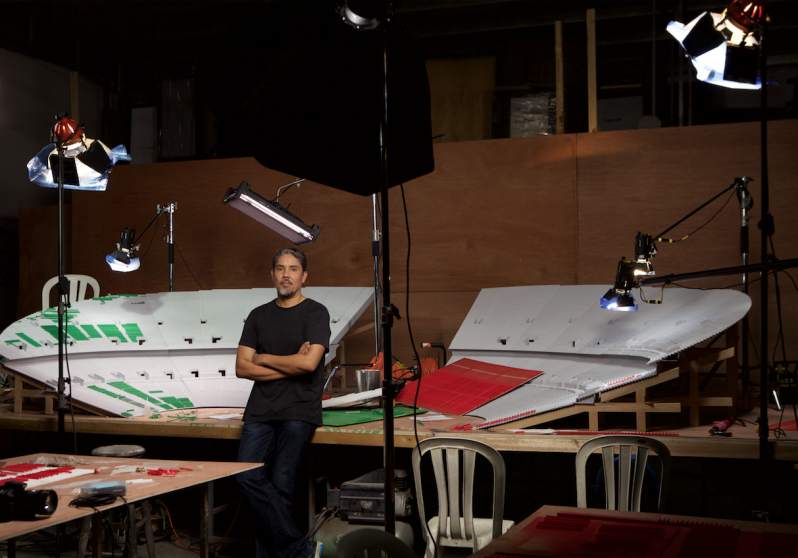 Paul Pfeiffer is a Filipino/New York-based artist whose work ranges in sculpture, photography, video, and manipulated digital media. His work often considers notions of spectacle and the ways in which mass media, entertainment, and pop/celebrity culture shape modern consciousness. Paul Pfeiffer has been showcased nationally and internationally including countries such as the Phillipines, Hong Kong, Germany, Russia, Austria, United Kingdom, and more. Pfeiffer has participated in the 49th Venice Biennale, the 16th Sydney Biennale, and Busan Biennale. Pfeiffer was also the recipient for the first Bucksbaum Award granted by the Whitney Museum in 2000. Paul Pfeiffer is participating in the Vancouver Biennale exhibition “This Is Not America” curated by Jeffrey Uslip.